last dusk in air 1st snow of winter 2015 floats. now its a golden sunny morning. 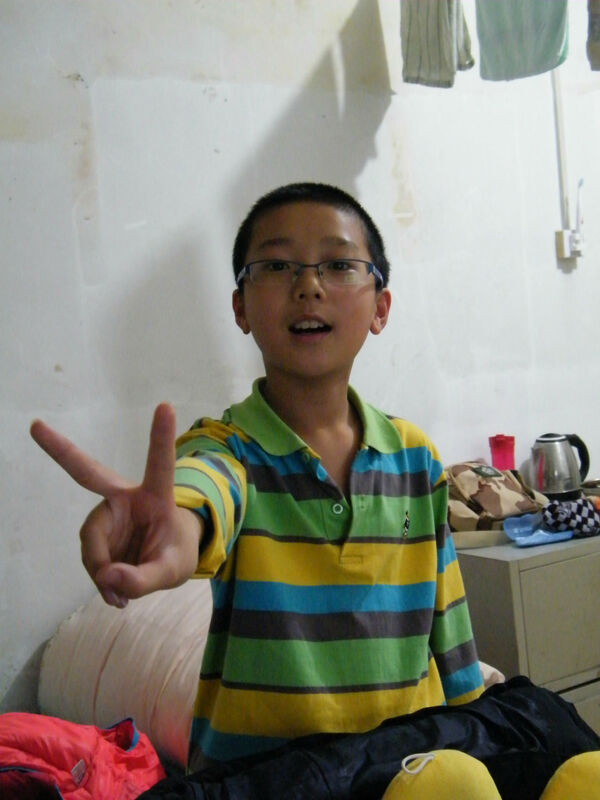 I dreamt in Hometown with nephews. my eldest brother's only son got married, but they hardly support their lives. they shoot wedding albums. I managed to offer them some pocket money. then dreamt on a steep hill, my second elder brother's 2nd son, I cared much, accompanied me to leave the mount. on rocks we jumped to lower part. but he likely risked to hurt his back during ranged leaps. God, in this sleepy morning, grant me gospels to win over the nice day. 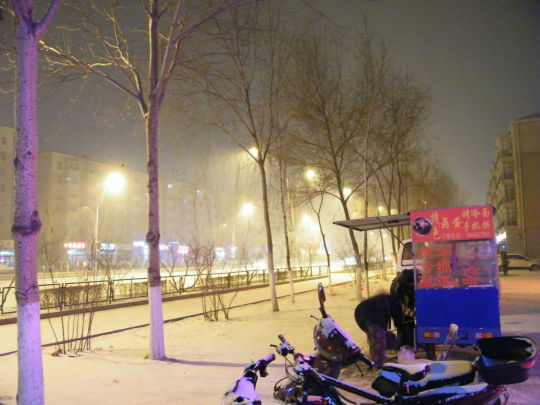 QRRS section street view in 1st snow in winter 2015. the night scene is peaceful. monthly gathering son, woz, Hope of China, in proudest dad, benzrad's QRRS dorm, where managed to be the base of a new family by the man 47 years old still alone.